When you die, if you have a chest in your inventory, it will be placed where you die, or in the closest available spot. 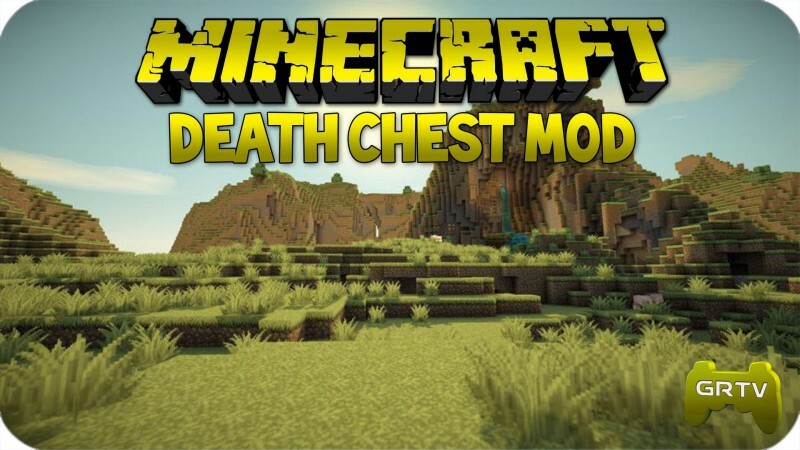 The chest will be filled with as many items as possible. Items stored in the crafting slot are still lost, as usual, and any excess that won’t fit in the chest will be dropped.